Spring has sprung! The coming of warmer weather means it’s time to shake off those muted tones and bring in vibrant colors. 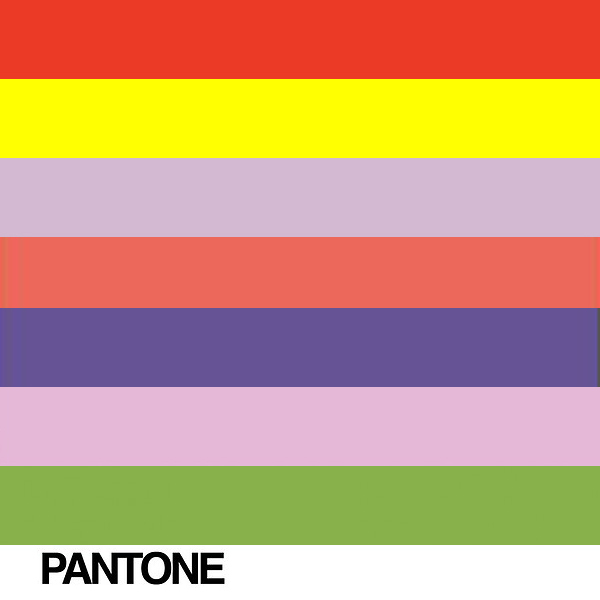 For this springtime, the color palette has joyful and positive vibes. Each tone stands out uniquely as a color and when used as a jewelry. Pink Lavender. 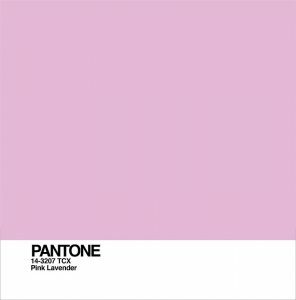 The romantic, calm, and sweet color of pink lavender looks good on any skin. This color blends well with other colors but looks better with white, silver or pale tones. If you want to come up with a subtle look on your jewelry creations, combine pink with diamonds. If you want to opt for a more casual look, use pink with green, blue, and wine. Also, you can work with natural stones like white or blue agate, tourmaline, and aquamarine. Green. A color that evokes peace and strength, green is an ideal color to use if you want to create retro pieces. You can use it with yellow, wine, black, gray, and white. Green is a versatile tone that grabs attention so pair it with crystals, diamonds, and stones in bright colors. Yellow. 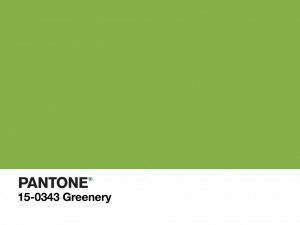 Use this color for your next jewelry creations and you are sure to light up the room. Yellow is a color that can enhance itself so you need not worry about combining it a few other tones for your jewelry creations. 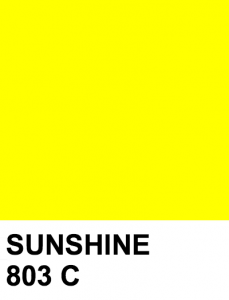 And even if you add dark colors to the mix, yellow will never lose its strength as it becomes even brighter. You can also use warm and strong colors as they will make a good combination with yellow. Coral. 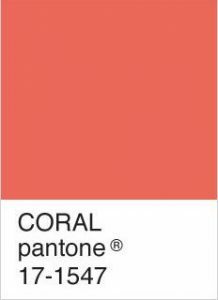 Coral is probably the most exciting color this season! Coral looks best with other vivid tones and when paired with different types of jewelry. It also goes well with white, yellow, and golden tones as well as blue and light green. Violet. 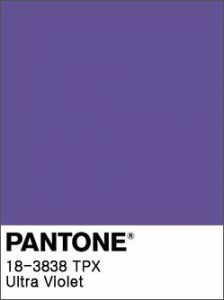 Mystic and magical, violet is a great color to use with gold. Give yourself the chance to wear extravagant and antique earrings or necklaces in violet colors and you’ll have a wealthy and striking look. Cherry Tomato. 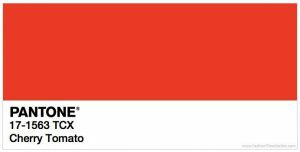 Cherry Tomato is a red-orange color that will surely capture anybody’s attention especially when combined with cool colors or neutral tones. A jewelry with a hint of red goes with absolutely anything! Mauve. 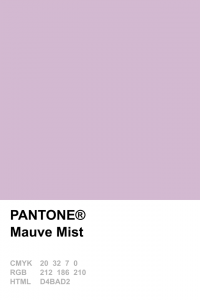 Mauve has a hint of pink and expresses subtlety and delicateness. Jewelry in mauve color is perfect when paired with metallic accessories and monochromatic tones. If you’re not into monochromatic looks, then pair mauve with accessories in dark colors like green or blue to give you a more eccentric look. Out with the muted tones and in with the bright ones! This season calls for glamorous statement jewelry in vibrant colors that are sure to stand out. The colors above are brimming with energy and can definitely shine whether used in clothing or as an accessory. So, what’s your favorite color from the list?